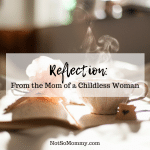 How did you become childless not by choice? 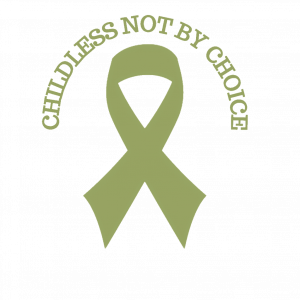 Although it may not be everyone’s definition, in one sense, I became childless not by choice 22 years ago when my son died at age seven. That’s the basic no holds barred way of putting it. Angus was born with a very rare combination of disabilities, which is a 1:1Million chance of something going wrong in the womb. About three or four years later, my first wife (Alison) had to have a hysterectomy due to continuous bleeding. Even before that, we had been advised that our chances of having another child with Angus’s problems would be very high (1:200), so we shouldn’t have any more children. Before Angus was born, Alison had all the tests because of her age and yet nothing had shown up as abnormal. I know that medical tests have improved in the last 29 years, so the risks of these abnormalities not being picked up may be reduced now. Alison and I divorced 6 months after Angus’s death. I re-joined the regular Army after Angus died and did a stint in the Former Republic of Yugoslavia, which was a good way (for me) to get through the grief. Being childless not by choice part two: On New Year’s Eve 1998, I met my sister-in-law’s best friend, Paula. They knew each other before I met my first wife and yet, I had never been introduced. Anyway, 10 months later, we married. Unfortunately, Paula had a terminal brain tumour. This meant that if she became pregnant, she would have to stop the drugs keeping the tumour at bay and thus, shorten her life to the point that she would probably die before the birth. Being childless not by choice part three: I met Nicci online in 2002. We soon found out that we had friends in common, which was a bonus as I didn’t have to change friends. In fact, those mutual friends were going to introduce us anyway when they felt that I was ready to start dating again. We simply jumped the gun slightly. About 10 months after we met, we had an unplanned pregnancy which resulted in a miscarriage at 12 weeks. This lulled us into a false sense of security that planned pregnancies would be easy! When Nicci was 40, she was diagnosed with stage 4 Endometriosis which entailed a 6-hour surgery. We then had a round of IVF which was a total wipe out, and we were told that we would have to use donor eggs to be able to have a child by IVF. Unfortunately, Nicci’s Endo came back with a vengeance, and she had to have another 4-hour surgery in 2013. She was prescribed the Contraceptive Pill to try to reduce the speed of reoccurrence, thus putting an end to our chances of having a child. Sometimes, it feels as though there isn’t much more than childless not by choice. As Nicci and I run The Childless Not By Choice Magazine, we are constantly in the fray. It is getting better now that we’ve been doing it for a few months. I enjoy sailing, both big and small boats, and diving (sub aqua) which is where plan B comes in later. In my spare time (ha ha ha), I try to keep the garden under control (1 Acre/3600m2) and doing the bits and pieces required to get the house on the market. Plan B is evolving but still has the basic premise of a move to the Bahamas. It was our plan to move to the Bahamas even before we found out that children weren’t on the cards. Unfortunately, my original plan of becoming a professional beach bum (look out the window in the morning, is there a breeze- yes, lets go sailing, -no, lets go diving) has been knocked into touch. So now, I’ll just have to be one as often as allowed. As we move forward with the Magazine, CANBACE and ICAN, the Bahamas actually makes even more sense; the time zone is better for talking to people be they in Australasia, Europe or North America. Do you consider yourself to be CANBACE? Why? As it’s my wife, with the aid of Brandi, who came up with CANBACE, I almost have no choice in the matter. In order to support Nicci, and Brandi, in the way that they deserve, I really need to embrace being Canbace, too. Although the original idea was to find another way of describing childlessness without the negative connotations (or more importantly with a positive affirmation), it is actually so much more. It is an ethos, not just a word. Now, I’m not the touchy feely sort of person, but even just saying that “I am CANBACE/ing” first thing in the morning puts me in a better frame of mind to tackle the days tasks; I’m sure someone with a psychology qualification would be able to tell me why that is. 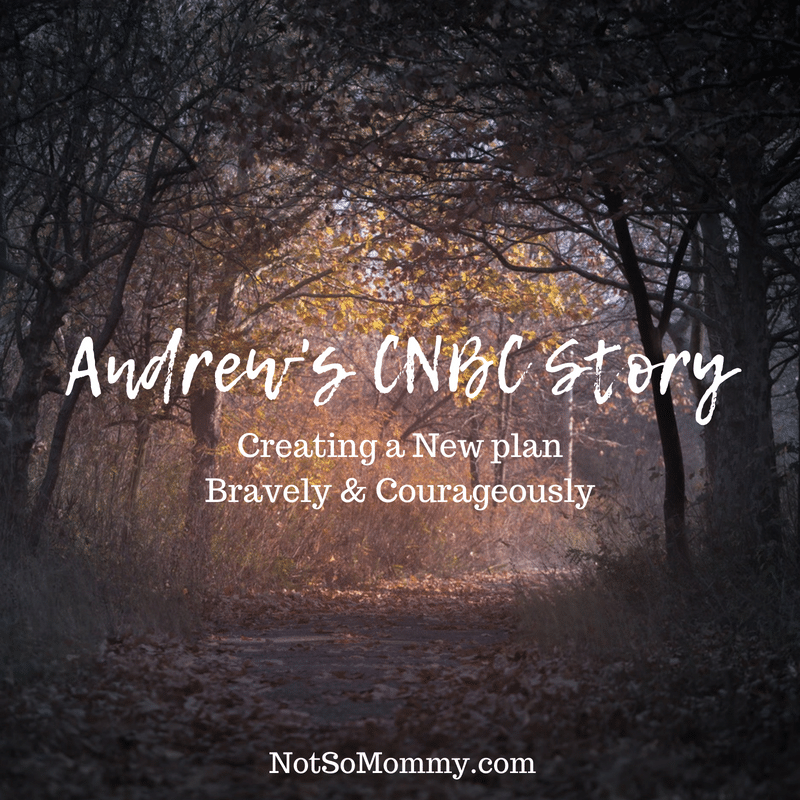 Andrew, thank you for candidly telling your story. I am so impressed with how you have taken difficulties in stride and are now embracing a new, CANBACE lifestyle. And I truly hope you get to be a beach bum (at least part of the time) soon! Part 1, Blog 3 of the “Not So Helpful” Series will be published Wed, 15 Aug. Thank you Brandi for letting Andrew share is story on “Not So Mommy”. I know that it means a lot to him. We both hope that, by reading it, it gives other people hope that it is possible to move forward and find a way of embracing life, even one that wasn’t on your “wish list”. 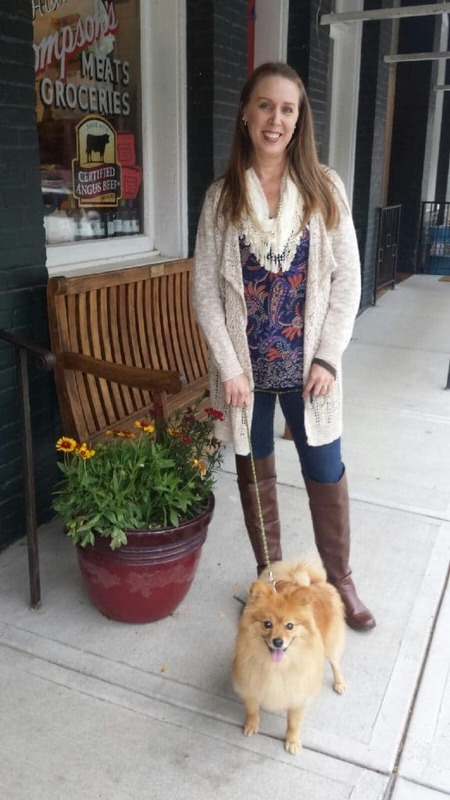 Thank you Brandi for allowing me to share a little of my CNBC story to date. Perhaps next year it will change to my CANBACE story instead. Thank you Sherry. 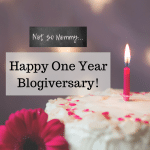 This blog was a very abridged version of life the universe and everything. It is difficult to round up your life over the last 22 years. I do compartmentalize the parts of my life as it is easier that way, otherwise I would just be another “when I” (military expression for going on about what you did or probably didn’t do). I even manage to surprise Nicci every so often by knowing about things that she didn’t know I knew about. There is always so much more to a person……Andrew you are complex, and a definite survivor. A touchy feely beachbum at heart! Nice to meet you! Thank you Sherry. I will pass your kind words on to Andrew who is currently feeding “the pups”. He will love the “touchy feely beachbum at heart” reference. Perhaps that could be the title for his memoirs should he ever feel the urge to write them!